Successful business operations and satisfied customer interaction depend on measuring processes and activity within those processes. Increasingly these processes and activities are automated – often causing a loss of visibility into what is taking place. In our data driven economy it is critical to personalize customer-facing processes using data and analytics to optimize and monitor process activity and execution based on the latest situational and contextual and information. 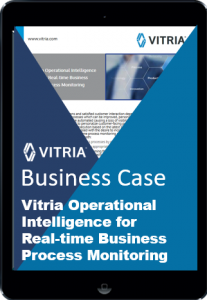 Learn about a best-practice approach to implementing a real-time analytics pipeline to make it possible to deliver results quickly and reliably for a wide variety of activity analytics use cases.